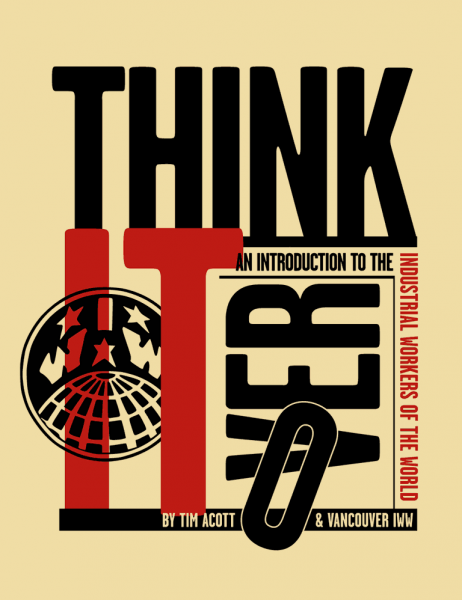 The Industrial Workers of the World (IWW) is a worldwide union for all workers. Directly member-run, the IWW aims to organize individual workplaces, entire industrial sectors and the whole community of all those who directly or indirectly depend on wages. This means that we organize all workers who participate in producing the same goods or providing the same kind of services together, instead of separating them into occupational groups. In doing so we aim to mobilize larger forces to assert our interests, in contrast to isolated struggled in individual occupations. Further questions? Here is the FAQ or FAQ for Austria, or simply write us an e-mail or contact a fellow worker in one of the various job sectors directly. You can find all contacts here. We warmly welcome you as a future member of the IWW. All information will be treated strictly confidentially and only used for the purpose of the IWW’s labour union activities. 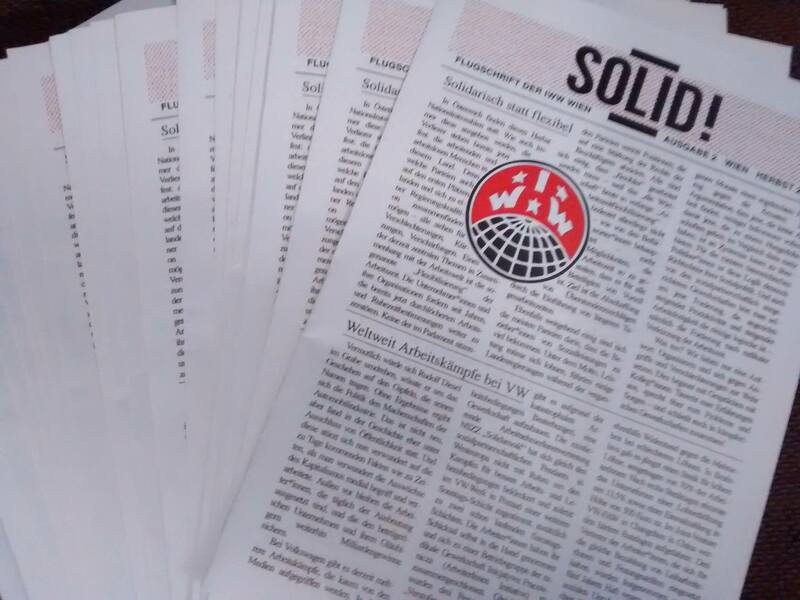 You can find the data protection information of IWW Vienna here. 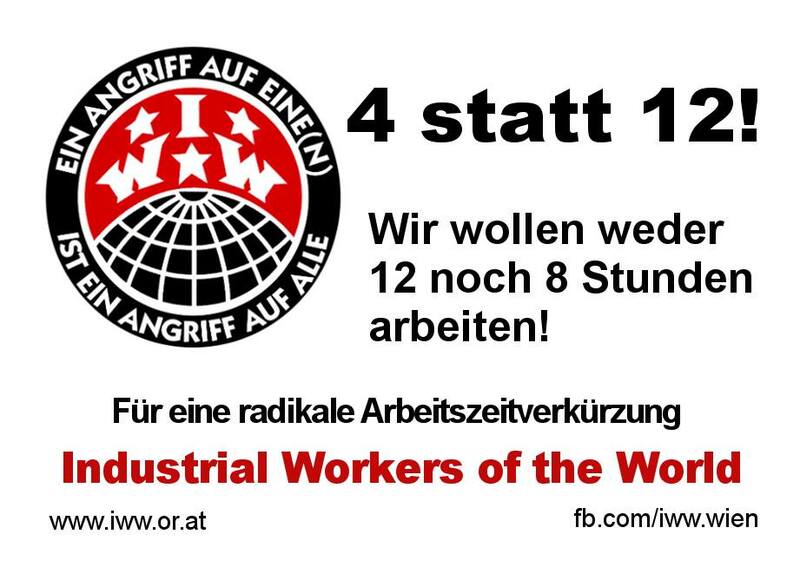 If you have questions about this, please contact wien@iww.or.at directly. Knowledge is power. 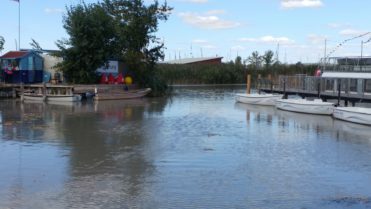 To build power in our shops and other parts of our lives we organize several educational events to share strategies, tools and experiences of struggles we had. We organize as colleagues, as neighbours, as unemployed, as refugees, as students. These events are organized by the Organizing Department and the Training Committee. 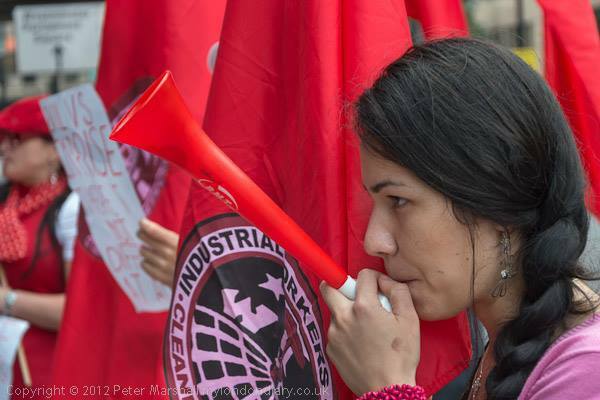 Experiences from all our IWW sections around the world have been included in these events. We want a world that is built on human needs. This vision has been opposed by the capitalist forms of exploitation. We organize as global as the capital, talk and learn from each other. That makes a lot of things easier but has it’s challenges. We don’t let us be divided by origin, race, gender or resident status. An injury to one is an injury to all. Since 1905. Emancipation to overcome the wage system arises if we organize ourselves based on solidarity from below. If we take what we deserve, across national borders without the permission of existing institutions. On it’s way we teach each other all the skills that we need to live a life without exploitation and oppression. At all spheres of life: in the kitchen, care work, the shops and the struggles with landlords and state agencies.